Cloud Climbing Beauty: Merry Christmas!! I took a short break from blogging due to the pressures of getting items delivered to all my customers prior to Christmas, including the customers who order through the ALANA fundraiser each year. I do that fundraiser to help the foster children supported by Agape of North Alabama twice a year, and it is always a rewarding but challenging event. 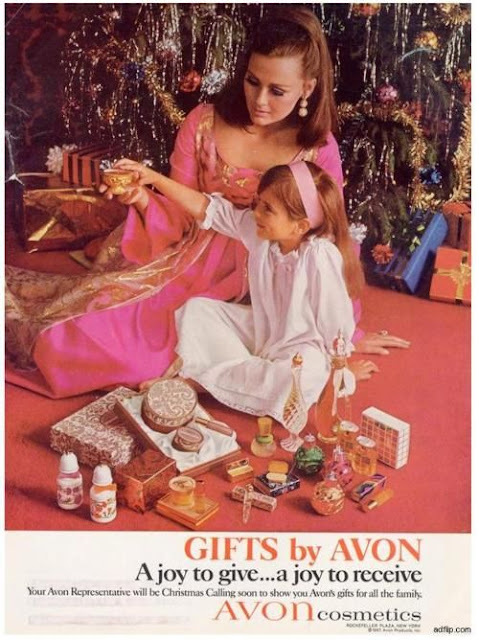 Imagine having your house overrun with Avon products just as others are beginning to do their Christmas decorating. My decorating gets done in bits and pieces, and my daughter was still hanging ornaments on the tree last night. Today I hope to get a few presents wrapped and put under it! I still have one or two deliveries to do today, if possible, and some last minute shopping to do. We are going to have a warm Christmas this year, and I really don't mind it too much since we had a few very cold days when I could wear my Christmas sweaters. Tomorrow we go to Tennessee to gather with my hubby's family, Sunday is worship and time at home, and Monday we gather close by with extended family for a good Christmas meal and fine fellowship and games. I'm combining my downline newsletters for C26 and C1, and will get that written and posted next week. Then I hope to be back on track with my regular blogs, because Avon has some exciting new products coming up as well as a new program for beginning representatives starting soon. The biggest news in Avon for 2017 should be the introduction of a health and wellness section to our wonderful product lineup. I'm pretty pumped up about that! Do you follow my blog but not my Facebook business page? I post more often there, and share a helpful video now and then. I also post new products on Pinterest, although I fell quite behind on my posting there during the Christmas selling season due to the reasons mentioned in the first paragraph of this post. Some things just have to take a back burner to keep me from burning the candle at both ends during this hectic time of year. I'll get back on track with that next week as well. I hope you have a very merry Christmas and a wonderful and prosperous new year. Let me know if there is any way I can help you with your Avon needs or questions. I'm here to serve!! p.s. If you are taking advantage of a little time off from your regular duties and beginning "the New Year's purge," you might want to add your makeup to the purge list. I'll write more about that early in the New Year, but if you are starting early... Avon True Color makeup is better than ever and waiting for you in my eStore.